Founded in 2016, XENOptics is led by a team of talented executives with extensive experience in establishing and managing international communications companies. The company’s world-class engineering team has multi-disciplinary expertise in developing systems that integrate electro-optics, lasers, material sciences, and micro-mechanics. Building on its breakthrough technology and products, XENOptics is poised to become a leading player in the growing fiber management marketplace. Fibre optic is becoming like electricity. If you look at how electricity spread around the globe 100 years ago, that's what's happening now. Dragan’s ingenuity and enterprising instinct have always led him to think big. In 1996 at the age of 21, he established XENON Systems to capitalise on the opportunity to sell quality, locally assembled computer hardware. In 1996 at the age of 21, he established XENON Systems to capitalise on the opportunity to sell quality, locally avssembled computer hardware. Since then, Dragan’s strategic foresight, technical excellence, and passion for new and imaginative technology use, has propelled XENON from a small-box mover to an award-winning supercomputing company. Today, the XENON Technology Group comprises of the original XENON Systems (computer hardware), MEDIAPROXY (complete solutions for the monitoring and logging of rich-media to broadcasters, IPTV, cable and satellite providers from around the world) and XDT (solutions for high-speed data transfers and frame review for film post-production works). 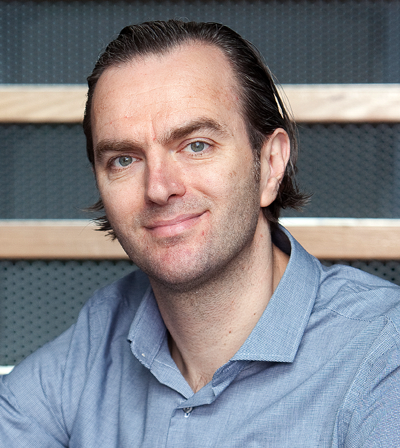 Dragan is recognised by the Australian business community as a thought leader in technology, and has won the Melbourne Business Award for Innovation & Enterprise in 2005 and was an Ernst & Young Entrepreneur of the Year: Southern Region Finalist in 2006. Dragan attended the University of Melbourne in Information Management and is a certified Intel Server Integration Specialist. Solomon Sokolovsky is an extraordinarily talented Telecommunication Network Solution Architect with extensive experience in Next Generation Fiber Automation. For 10 years Solomon worked as a Technical Specialist for Telstra which enabled him to gain deep insight in the operational and executive management of telecommunications technologies and services plus practical experience in network planning, network operations management and telecommunications policy development. 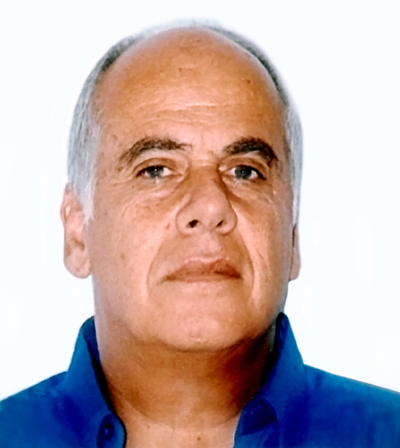 Yossi has 30 years of experience in the high-tech industry; R&D, Engineering, strategic planning, Marketing and Business Development of carrier-class optical systems and military-grade electro-optical systems in the fields of communication and multi-disciplinary electro-optical medical and military systems. Prior to XENoptics, he was the Founder and CTO of FiberZone Networks that initiated the Automated Fiber Management solutions. Previously, he was the Founder and VP of Marketing & BD of FlexLight Networks, developing Last-mile-optical PON Systems. Joseph was the innovator of Flexlight unique technology which known today as GPON. Previously, he was involved in product management and engineering of Optical Networking (WDM) and SDH systems at ECI Telecom, where he initiated and championed ECI's transition to WDM systems. Prior to ECI Yossi had also held lead engineering roles at El-OP in the development of electro-optics new generation of night-vision military products. Previously director of product management & R&D at ECI Telecom, Elop & Tadiran. 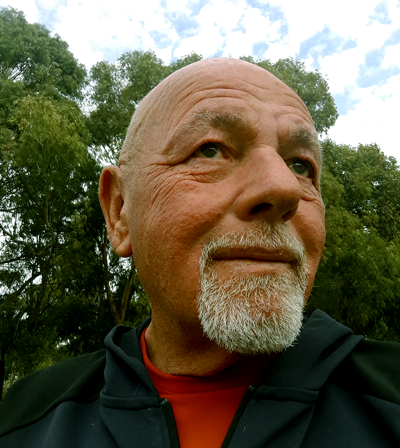 Zohar is a serial entrepreneur that has more than 38 years of experience in leading engineering companies and projects in the high-tech industry in the fields of communication, electro-optical systems, embedded systems and medical devices and multi-disciplinary military systems. 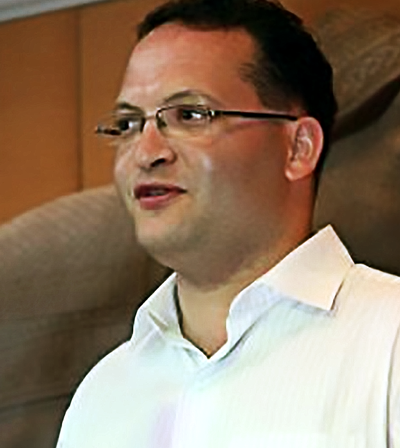 Prior to XENoptics, Zohar was the Founder and CTO of FiberZone Networks that initiated the Automated Fiber Management solutions. TransPharma Ltd., which developed a transdermal drug delivery technology. Zohar was VP R&D at ITL, responsible for the development of advanced electro-optical systems such as a laser-beam-rider guidance system, and at Card Guard, a telemedicine systems company. Zohar was also head of the electronics group at the Tel-Aviv University Physics Department and a project leader at IAI, Elbit and Elscint.